For an in ground pool I have a very old Hayward Model S-220T serial 320C27 connected to 2 inch pipelines. What kind of gasket / valve kit should I buy? Any special recommendations now that I will service it? I have a 1 HP pump. Thank you for contacting InyoPools.com. If you need to replace the entire valve, we recommend part number SP071621. This valve has 2" ports. If you are looking for parts for your existing valve, we'll need to know the total number of screws at the top of your valve. Do you have 10 or 6? Great. You have the SP0714T valve. 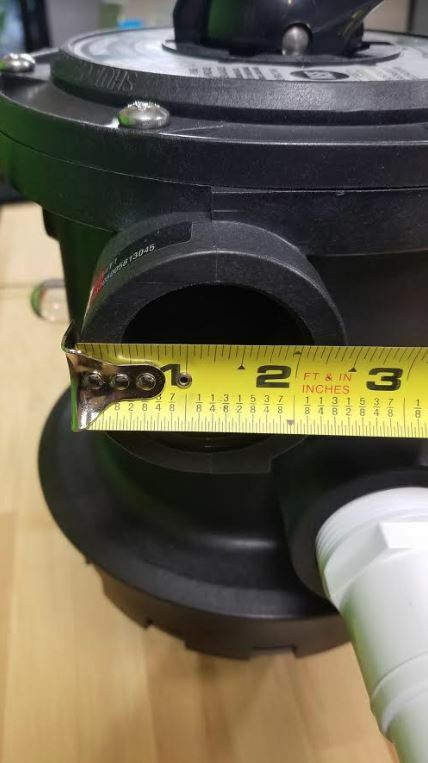 That valve has 1.5" ports. Check out the available items on our Hayward SP0714T parts page. Hi, the ports are 2" (I just checked them), can I still order the parts for the SP0714T? 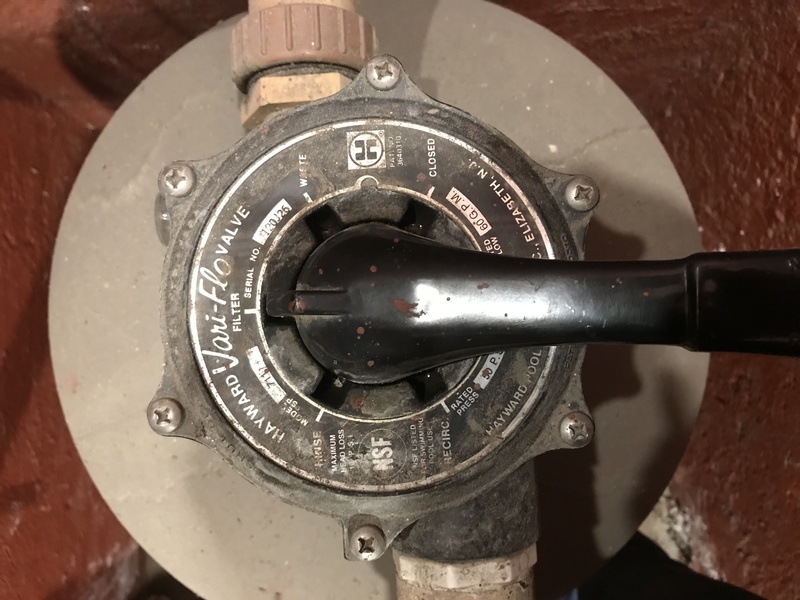 It looks like you have the older version of Vari-Flo valve. Check out the parts page for the original Vari-Flo valve. The actual ports may measure 2" but it is called a 1.5" valve because you thread in a 1.5" male pipe threaded fitting. This is a picture of valve with "1.5" ports".